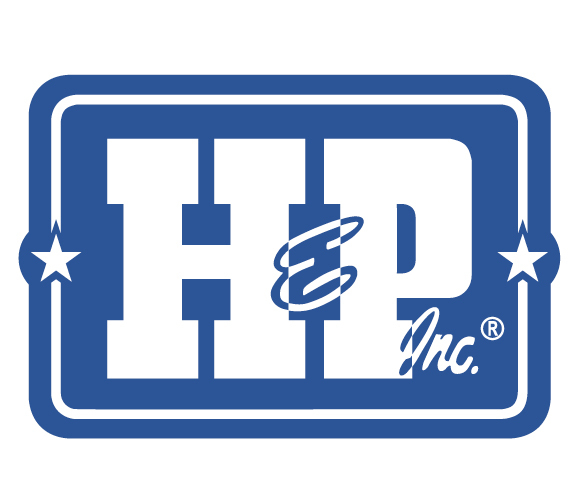 Topical luncheons, socials, and intimate small business breakfast meetings. 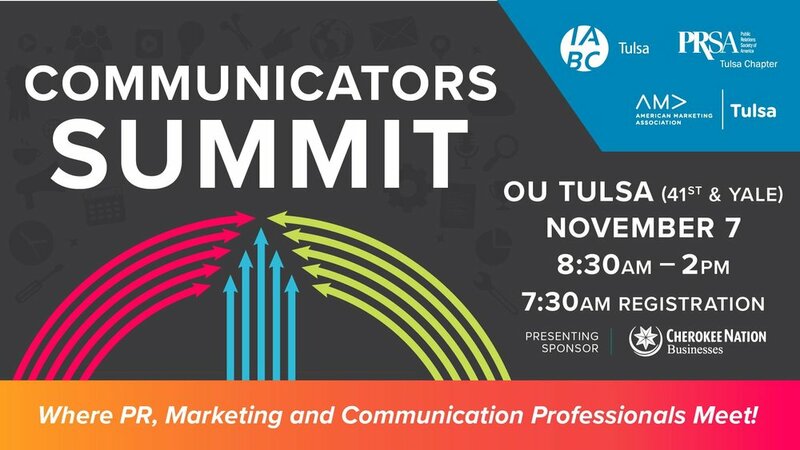 Join PRSA Tulsa Chapter, AMA Tulsa and IABC/Tulsa at the annual Communicators Summit: Where PR, Marketing and Communication Professionals Meet Presenting sponsor is Cherokee Nation Businesses. Last day to register is Oct. 26th. Morning Keynote: 8:30am Joy Dyer, OKC Thunder Moments Matter! You have found the place in Tulsa where professionals that ‘geek’ out over marketing gather. Share experiences, knowledge, tips, and motivation. The Tulsa Chapter of the American Marketing Association organizes topical luncheons, happy hour socials, and our new Breakfast Bump series kickstarts your day with priceless takeaways for your everyday work life. Having problems with the AMA membership application? 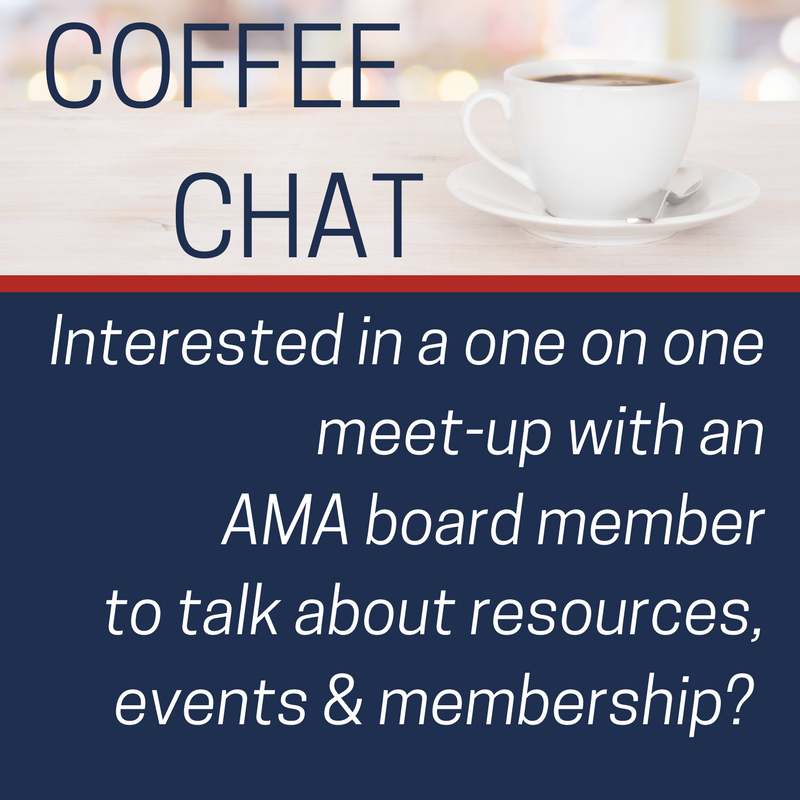 If so, check out this step-by-step guide or email a friendly Tulsa AMA board member here: info@amatulsa.org. Sign up with your email address to receive news and updates from the AMA Tulsa Chapter.